Note: Our Personal Multiplication Leadership Capacity Assessment Tool is based on 5 essential practices from our Hero Maker theme content. The first essential practice is Multiplication Thinking. 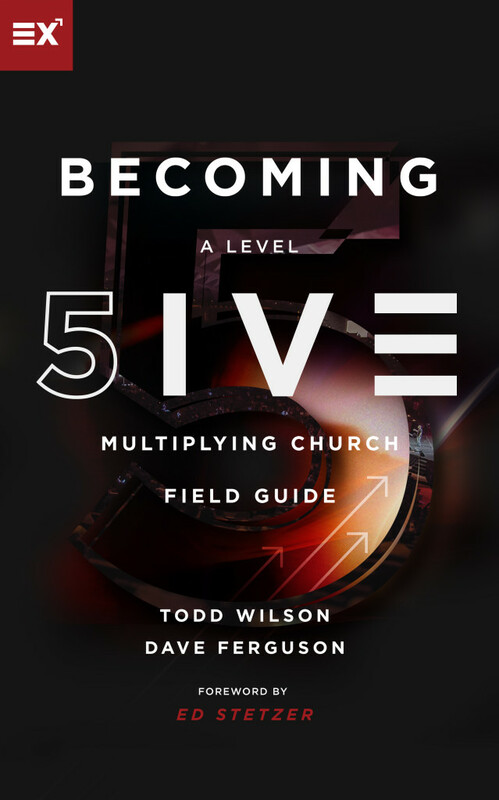 Multiplication thinkers move from thinking that the best way to maximize ministry is through their own efforts to embracing the truth that multiplication happens through mobilizing the leadership capacity of others. Multiplication thinking is a shift from the scarcity paradigm that ministry happens through my own leadership to the abundance paradigm that ministry happens by developing and releasing the potential of other leaders to the third and fourth generations into the future. Scarcity thinking is often focused on overcoming the obstacles and barriers that keep your organization from growing. Scarcity thinking seeks to supplement or increase your personal leadership capacity to grow the organization. Growth thinking sees the world through the lens of opportunity rather than constraints or barriers. Growth thinking looks for ways to overcome obstacles and barriers right now, right here to see growth now in our local context. Multiplication thinking naturally sees the potential of others not just to grow the organization but to pioneer, and activate, and fuel new opportunities beyond the organization. Multiplication thinking sees the potential beyond the challenges and realities of today, sees investments in people as the seeds of future fruit, and embraces a measure of success that is dependent on a cycle (or chain) of leaders who release leaders who release leaders. Check out this short video (approximately 7 minutes in duration) where Dave Ferguson, co-author of the book Hero Maker, provides an overview of Multiplication Thinking. Are you a multiplication thinker who often dreams about the potential multiplying impact that each person could have beyond your organization when they invest in leaders who invest in leaders who invest in leaders? Or are you a growth thinker, often consumed in your thinking by how to find and release the potential of each person in your organization to help your organization grow? Or are you a scarcity thinker, often overwhelmed by the seemingly impossible obstacles and barriers in your path, often too busy for investing directly in others?